There will be no reshuffling of military officers in Bohol, an official said following the reassignment of several members of the police’s top brass in the province. 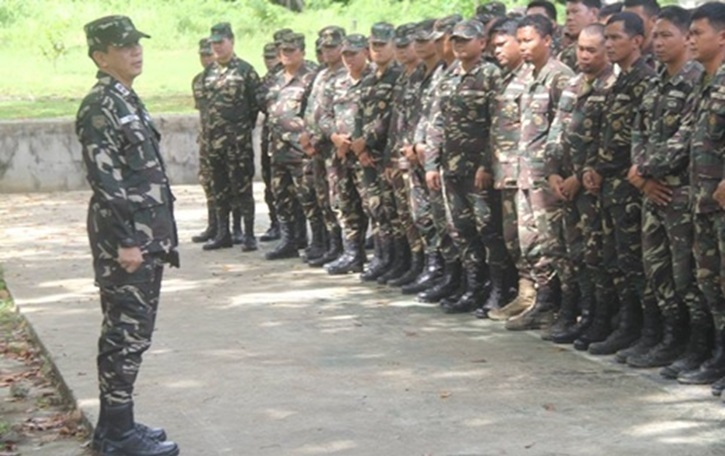 According to Lt. Col. Eufracio Malig, commander of the 47th Infantry Battalion (IB) of the Philippine Army, there has been no directive issued by the PA’s central office on the transfer of ranking personnel in the province. Unconfirmed reports earlier surfaced indicating that military officials in Bohol will also be reshuffled after the abrupt transfer of Bohol Provincial Police Office director Sr. Supt. Angeles Geñorga and several other top officers of the BPPO. “So far, wala namang dumarating sa amin dito na ganyang balita, ganyang direksyon, wala pa naman. Wala naman akong nababalitaan pa,” Malig said. However, Malig noted that reassignments for military personnel are not out of the ordinary during and after an election period. Malig also assured the public that the military in the province will maintain impartiality during the midterm elections in May. Both the army and police will be leading security efforts in the upcoming polls.